This smaller heart mould will produce the perfect small heart bath bomb. 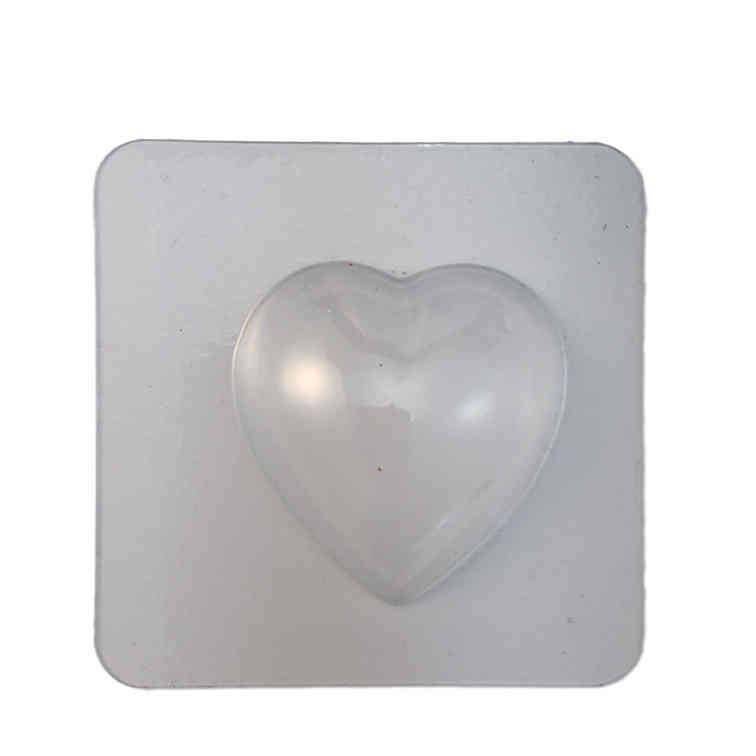 Heart shaped bath bombs are always popular and this mould produces a smaller heart which is ideal for gift selections. all the bath bomb moulds have rounded corners so no sharp edges!